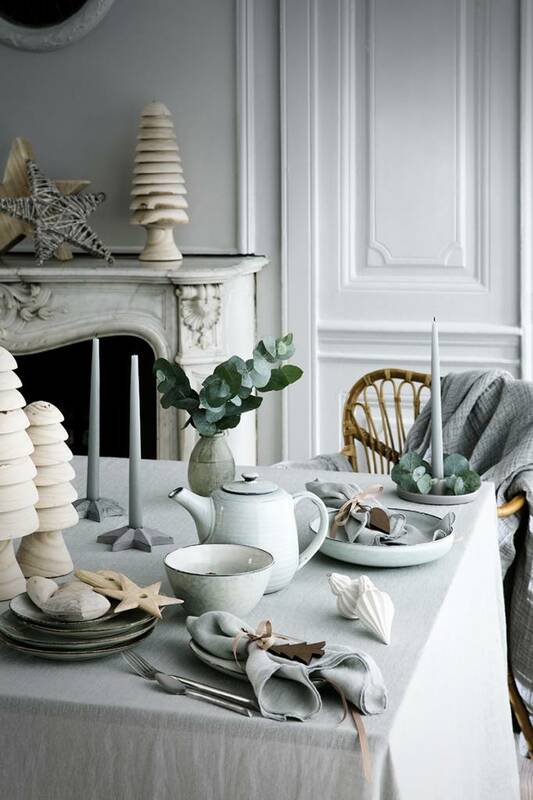 All the items from the Broste Copenhagen Nordic range are similar in tone but are not identical - each item is unique which in our mind lends a particularly quirky and artisan look to this line. 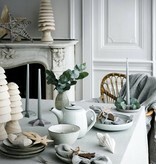 Some of the range is more blue/grey tones, other pieces are more green/grey tones. They all look wonderful together and their individuality is all part of the overall look. These wonderful handmade bowls from Broste will give your tableware a little Nordic touch. With their lovely off white/sand color and their pretty pattern absolute unique bowls to serve all kinds of food in! 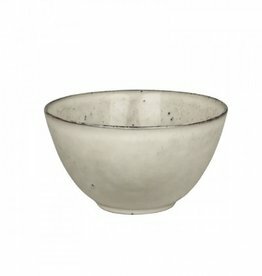 This wonderful handmade bowl from Broste will give your tableware a nice little Nordic touch. 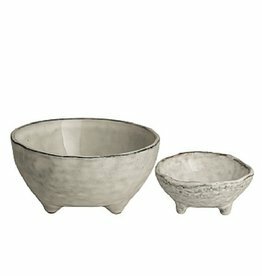 With its lovely off white/sand color and its pretty pattern an absolute unique bowl to serve all kinds of food in! 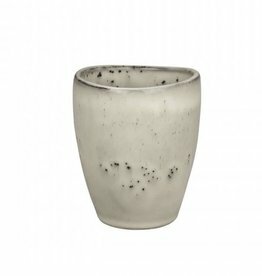 This wonderful handmade cup from Broste will give your tableware a nice little Nordic touch. With its lovely off white/sand color and its pretty pattern an absolute unique cup to serve warm and cold drinks in! 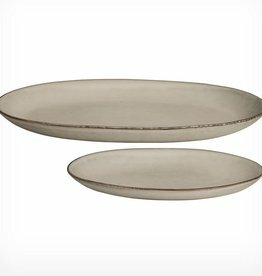 This wonderful oval plate from Broste will give your tableware a nice little Nordic touch. 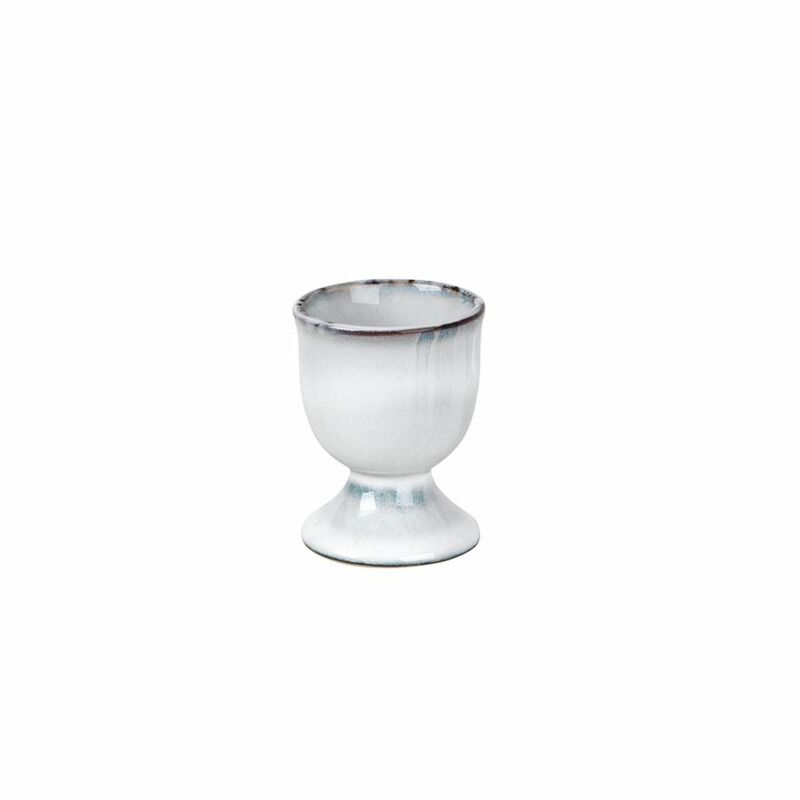 With its lovely off white/sand color and its pretty pattern an absolute unique plate to serve your food on!